Bake No Name Salsa Salmon according to package instructions, let cool. Combine protein, dairy & seasonings in bowl, mix with fork. Cover & refrigerate until time to serve. 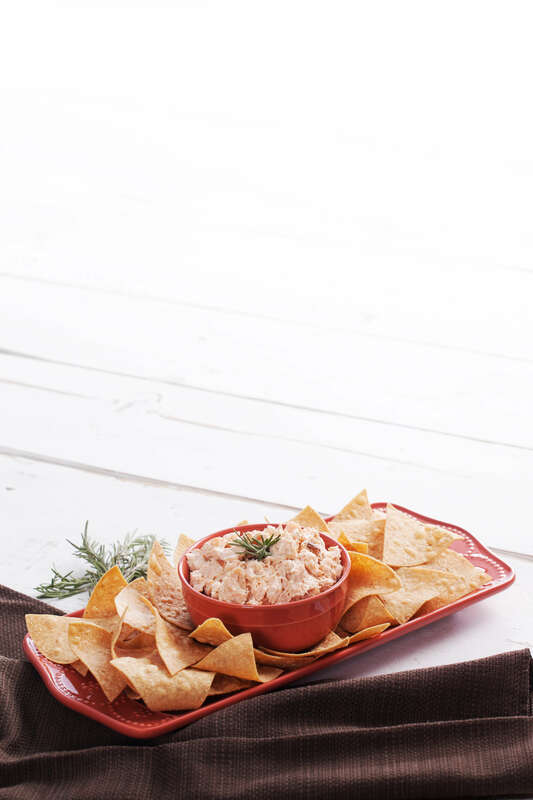 Serve chilled with tortilla chips & enjoy!